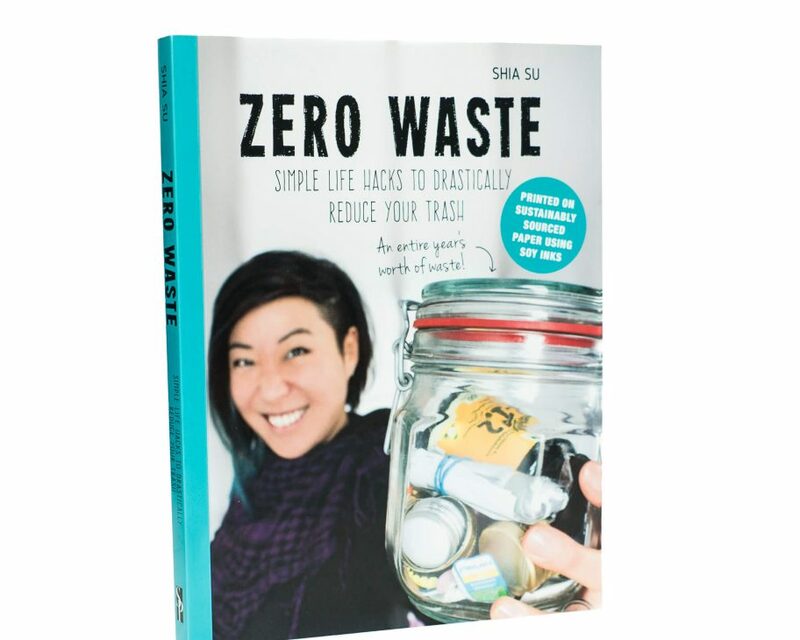 The first Dutch book about Zero Waste Lifestyle is here! Nicky & Jessie give tips, information and inspiration about zero waste lifestyle. They show how fun, easy and stylish it can be to live zero waste and that – not unimportantly – that you can also eat cake in a zero waster way! 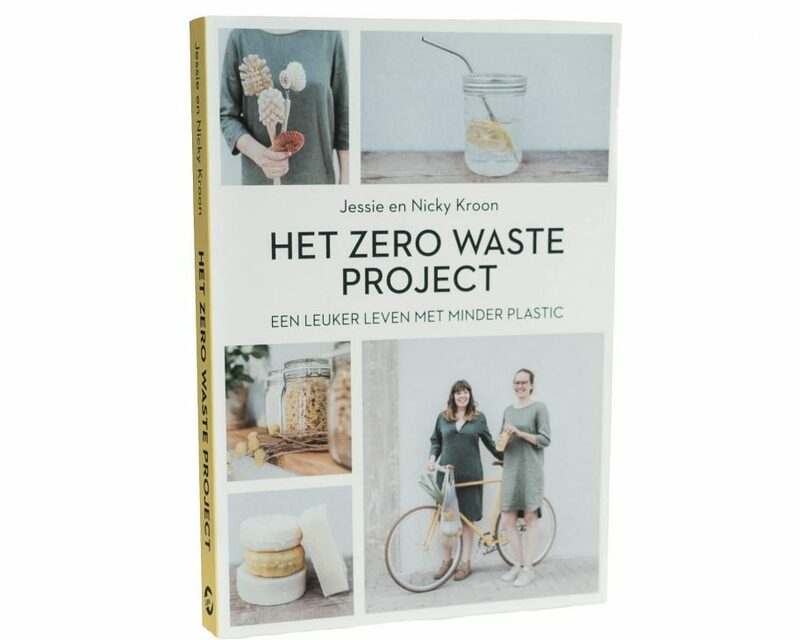 This book is a great way for anyone who wants to get started with zero waste in the Netherlands. reduction convenient. Informative, fun, easy to read and implement. 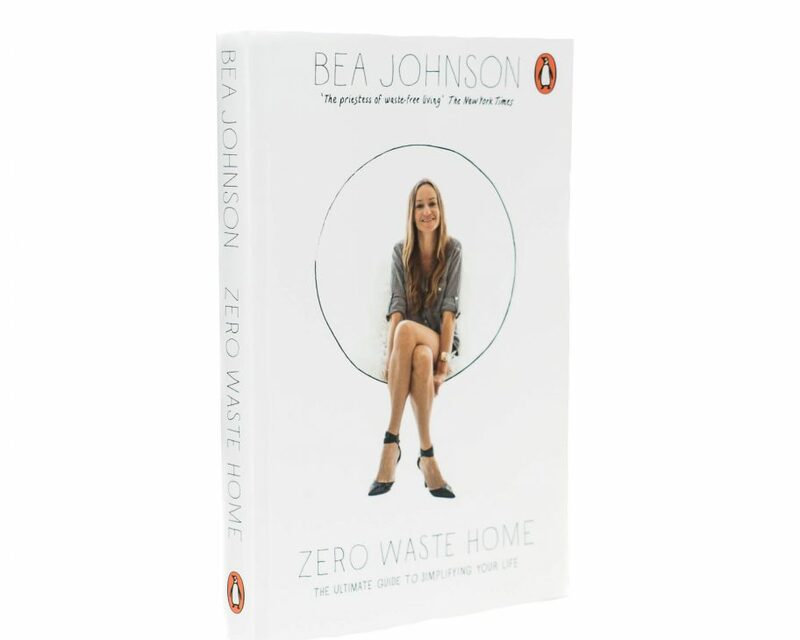 Part inspirational story of Bea Johnson and how she transformed her family’s life for the better by reducing their waste to an astonishing one liter per year; part practical, step-by-step guide that gives readers tools and tips to diminish their footprint and simplify their lives.